A resurgent Congress on Tuesday made significant gains in the Assembly elections, delivering a blow to the BJP in Chhattisgarh and Rajasthan. Congress, after emerging as the single largest party in Madhya Pradesh, staked claim to form the next government and also wrote a letter to this effect to Governor Anandiben Patel. However, Patel turned down the request and asked the party to wait until results for all seats are declared by the Election Commission. The Assembly polls were held for five states. In Telangana, the ruling Telangana Rashtriya Samithi (TRS)'s gamble of early elections paid off with the party scoring a landslide 4/5th win getting 88 seats out of 119, thrashing the Congress-led People's Front. 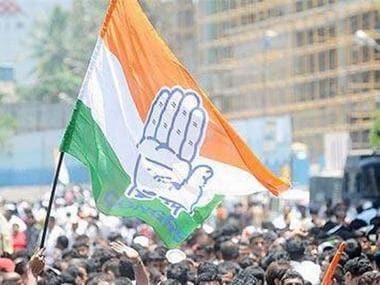 The Congress also lost its last bastion in the North East — Mizoram — when it was defeated convincingly by the Mizo National Front (MNF) ending the party's decade-long hold over power in the state. Buoyed by the Congress' good showing in the polls that was dubbed as a semi-final for the 2019 general elections, party president Rahul Gandhi said the outcome is a "clear message" to the Modi government that people are not happy with it and time has come for a change. Modi got a massive mandate but refused to listen to "heartbeat of the country", Gandhi told reporters. Former bureaucrat Shaktikanta Das was on Tuesday named the new governor of the Reserve Bank of India (RBI) after Urjit Patel abruptly resigned on Monday amid a face-off with the government over issues related to governance and autonomy of the central bank. Das, 61, who was the first to field questions on the shock November 2016 decision to junk 86 percent of the currency in circulation, will have a three-year tenure. Having often favoured a cut in interest rates by the central bank, he will be the 25th Governor of the 83-year-old institution. 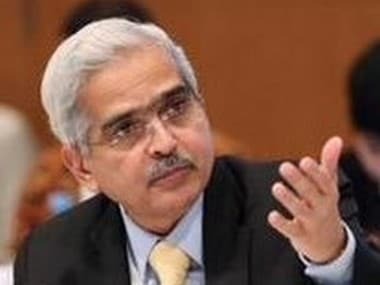 "The Appointments Committee of the Cabinet has approved the appointment of Shaktikanta Das, former Secretary, Department of Economic Affairs, as Governor of the RBI for a period of three years," an official order said. A gunman killed four people and injured around a dozen others at the famed Christmas market in the French city of Strasbourg on Tuesday before fleeing the scene, authorities said. A manhunt was underway after the killer opened fire at around 8 pm local time (1900 GMT) on one of the city's busiest streets, sending crowds of evening shoppers fleeing for safety. Mayor Roland Ries told AFP that four people had been killed and three or four of the injured were in critical condition. Officials had earlier said two people were killed. The gunman has been identified and was on a watchlist of suspected extremists, a statement from local security services said. Two separate security sources told AFP on condition of anonymity that the shooter was believed to be a 29-year-old from the city, whose name was given as Cherif, and who was set to be arrested on Tuesday morning. Dalal Street's reaction to the announcement of Shaktikanta Das as the new governor of Reserve Bank of India will be keenly watched on Wednesday. The BJP's setback in the Assembly elections and the Congress win in two states and its emerging as the single largest party in Madhya Pradesh are also expected to have its impact. Early on Tuesday, the market tumbled over 500 points soon after it opened. However, by end of trading hours, Sensex climbed 190.29 points or 0.54 percent to close at 35,150.01, while NSE Nifty rose 60.70 points or 0.58 percent to 10,549.15. The Sensex had plunged 714 points on Monday in its worst session in two months on pre-poll jitters. The rupee plummeted 110 paise after RBI governor Urjit Patel's unexpected resignation on Monday. It was trading 49 paise lower at Rs 71.81 against the dollar. According to analysts, the markets would remain cautious and in a wait-and-watch mode ahead of key economic data on Wednesday evening. 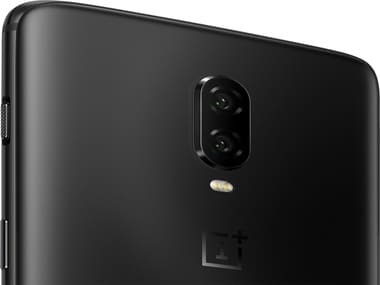 At a launch event at the home of Formula One and supercar manufacturer McLaren in the UK, OnePlus officially unveiled the OnePlus 6T McLaren Edition on Tuesday. 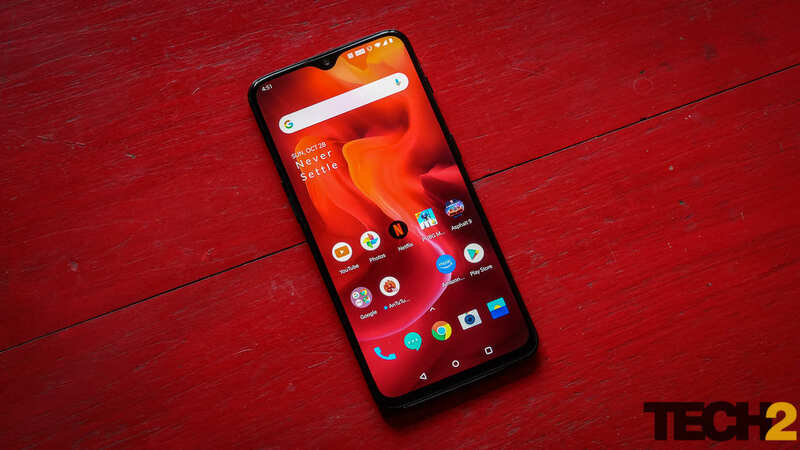 The phone is the first offering from the Chinese manufacturer to come with 10 GB of RAM and sport a new fast-charging technology known as Warp Charge 30. 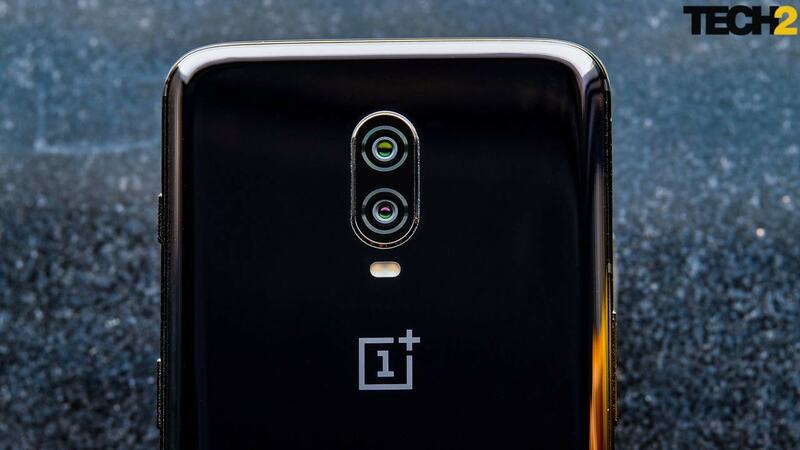 Having priced the phone at $699 in the US and Europe, OnePlus is expected to launch the phone at a more competitive price in India later today. The final eight matches of this season's Champions League group stage will see some of Europe's elite battle it out for the top spot in their respective groups. Bayern Munich will travel to Amsterdam, where they will face Ajax in the final round knowing a draw will be enough to finish as group leaders. Manchester City, having already qualified, need just one point from their fixture against Hoffenheim to enter the knockouts in prime position, while Group G sees Real Madrid go through as group winners. A win for Juventus against Young Boys will ensure that they finish above Manchester United, who travel to Valencia. Actress Jodie Foster will direct, co-produce and star in an English-language remake of the thriller Woman at War, Iceland's submission to the Foreign Language competition at the upcoming 91st Academy Awards. The script won the best script prize in the Critics' Week section of the Cannes Film Festival. Foster plans to relocate the setting to the American West. It will be her fifth directorial gig following Money Monster, The Beaver Home for the Holidays and Little Man Tate.